Emmanuel Community invests in the important mission of the family in many ways, one of which is Mother Effect. 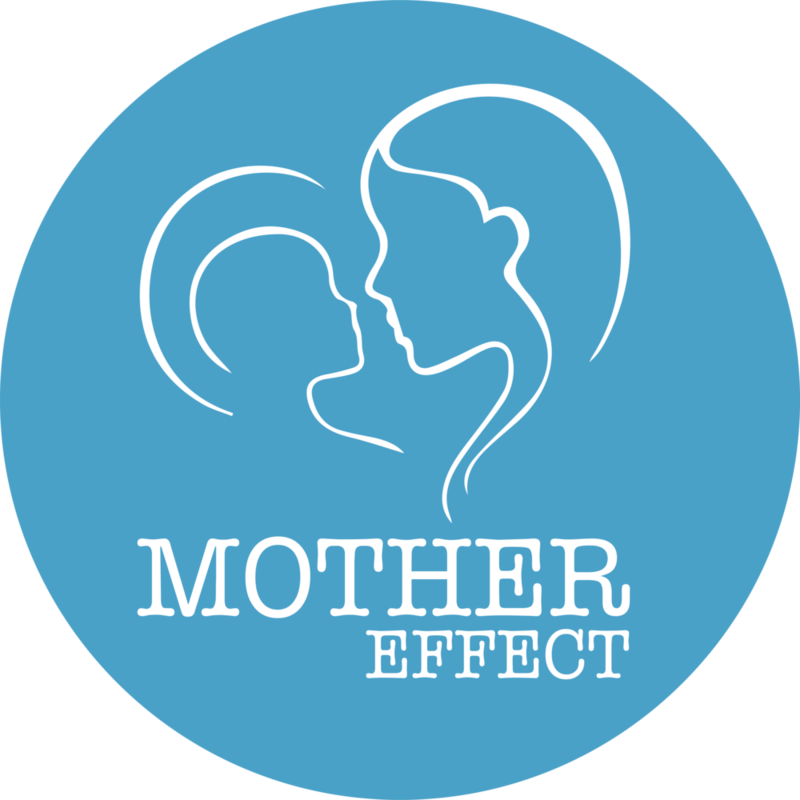 Along with hosting a fortnightly mothers group, Mother Effect also seeks to awaken and empower the domestic church by resourcing ways to celebrate the faith in homes from day to day. Our hope is that parents become effective communicators of the faith to their children and we want to grow the HOOD in motherhood in the church and the world. 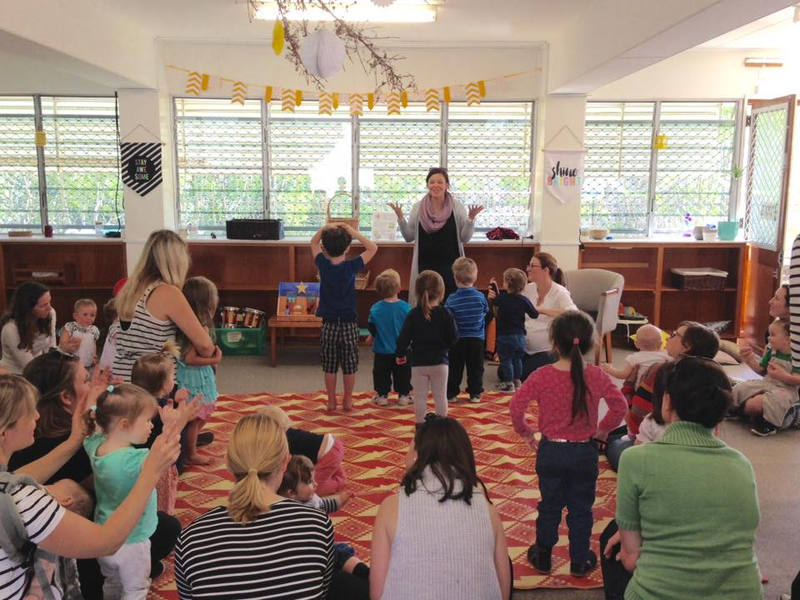 Our Mothers Group operates every second Wednesday morning during term time from 10am-11:30am at the Emmaus Centre in Paddington, Brisbane. We have a music and dancing time and a child friendly bible or scripture based presentation. We also have gardening and a dynamic and beautiful space for mothers who are welcome from anytime during their pregnancy until their children are all school aged. We have seasonal themes and activities including hands on craft for the kids and occasionally have special guests lead us in a workshop, like dance, story time or the nativity project. We use materials that aide in the clear communication of the Gospel message to children. We are always open to new people joining in and we have plenty of space. There is no cost. But donations are welcome. • We create resources for the family home to make praying with kids easier. • We have starter packs so you can access the raw materials that support the growth of the domestic church. • We have the Nativity Project which aims to make Christmas child friendly. • We offer parent training through partnering with The Catechesis of The Good Shepherd. • We love to support new and emerging mothers groups. This term we will be meeting at various parks around Brisbane every 2nd week - you can find all the details in the Facebook events. Get creative and connect with others as we make resources for the children in our lives. This year's exchange will include 24 key figures from the Bible to help animate the Bible stories – 12 from the Old Testament and 12 from the New Testament. Each participant will be allocated a particular figure to paint 12 copies of, and they will then receive 12 different characters from either the Old or the New Testament. Mums, dads, grandparents, teachers and anyone else who has children in their lives are welcome to register. 1. Register and pay using the form below. 2. 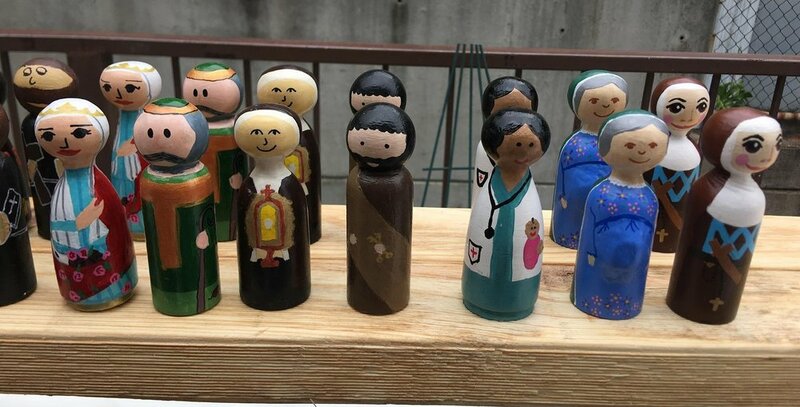 You will be assigned a Bible character and be given 12 raw wooden peg dolls. 3. Paint multiple copies of your assigned Bible character. 4. Deliver or send your painted dolls in. 5. You receive 12 different Bible characters. Places are limited, so register quickly to avoid disappointment. Registration due to open Easter 2019.